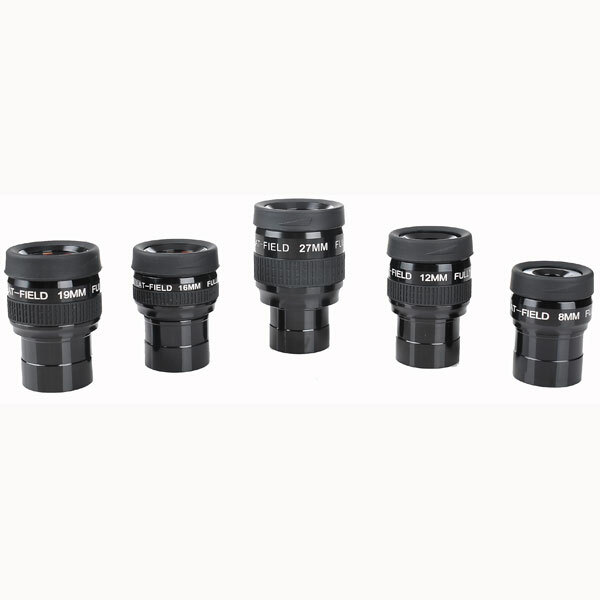 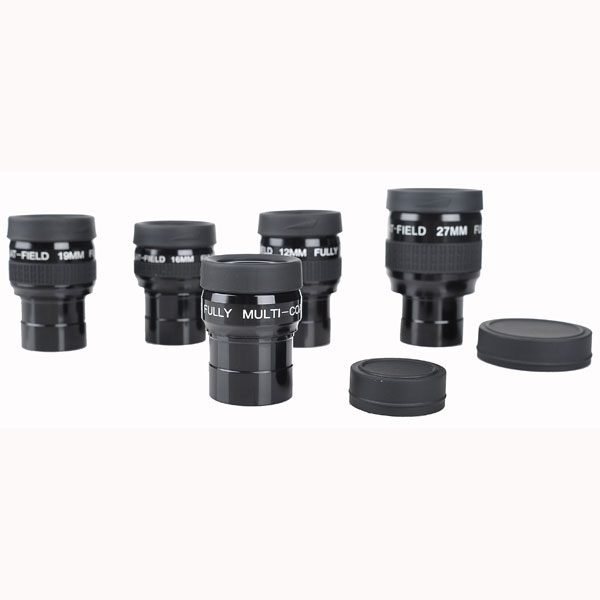 Our EF series eyepieces are designed for our binoculars telescopes models: BT 100 45, BT 100, BT 100 DL, and BT 70 DL. 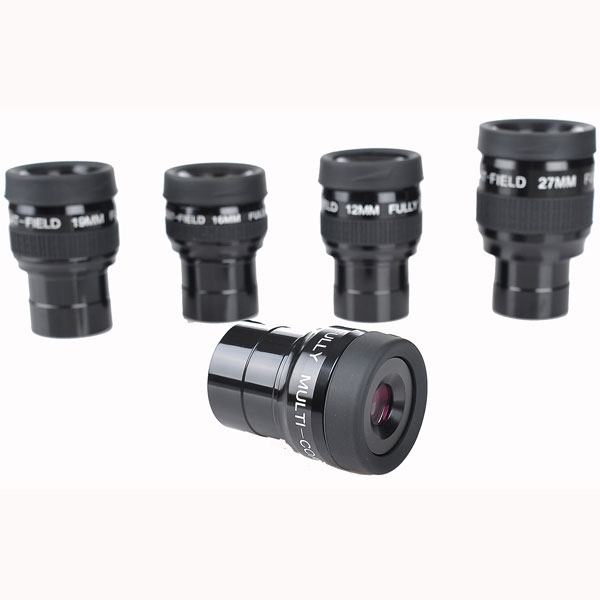 The available eyepieces focal length are 8mm,12mm, 16mm, 19mm and 27mm which gives the binocular telescopes a variety of magnfications. 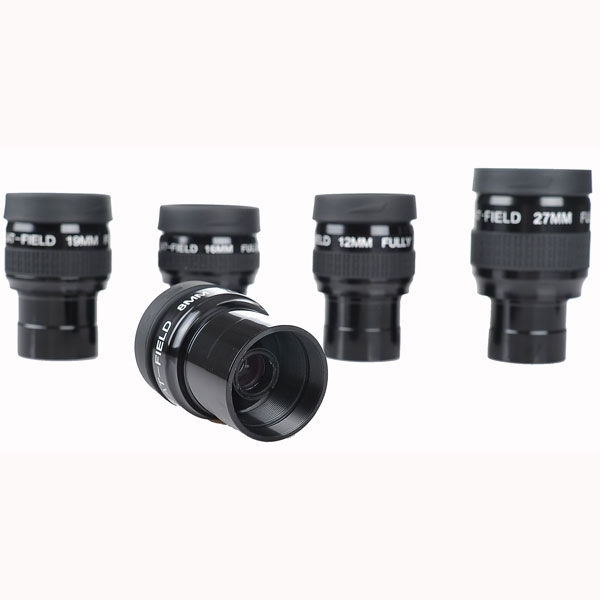 They are made of selected optics and all fully broadband multi-coated on every glass-to-air surfaces. 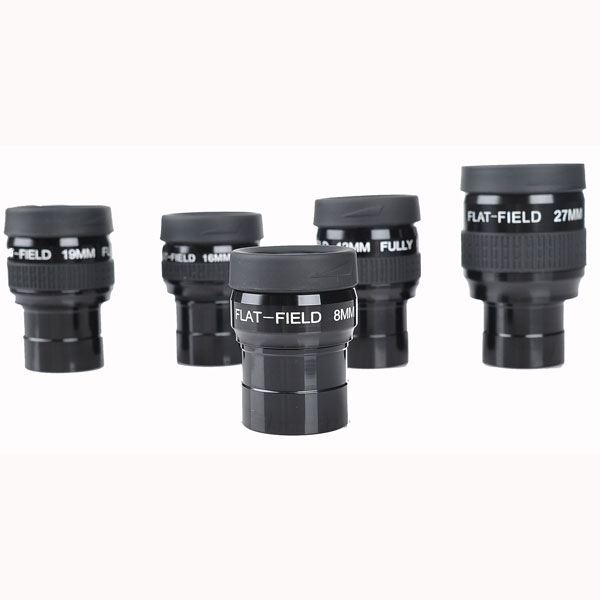 All our EF eyepieces feature wide AFOV of 70 degree and field flattener.